When you're looking for great furniture for you business, come in to Tri County Office Furniture and see our selection, you'll be glad you did. We proudly serve Southern Westchester county and Bronx, NY. 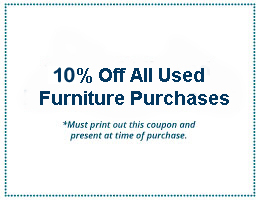 We have great furniture at great prices, come in today!